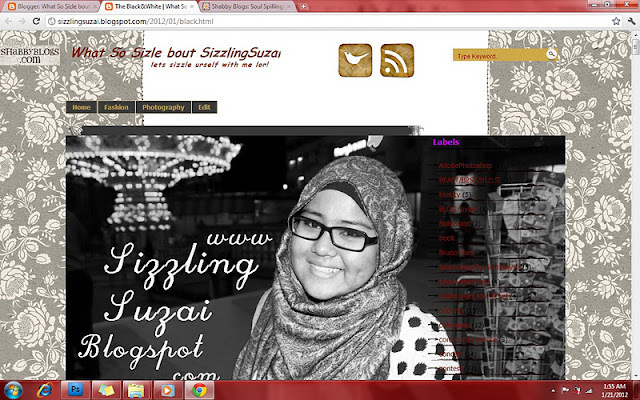 What So Sizzle Bout Sizzling Suzai - Malaysia Fashion, Travel and Lifestyle Blogger: New Look! so, do you guys LOVE or HATE it?! hehe..i'll understand if you are disliking it since it look quite dull and gloomy. 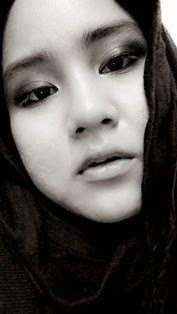 but hey, personally i think B&W is an instant way to achieve sophisticated look plus it looks classy. isn't it?